There is no doubt you have heard a lot about the Forex market, especially now with economies in turmoil. People are looking for alternative ways to generate income. On your quest to discover what is forex trading, you’ve no doubt come across claims that it’s a means to generate an “unlimited amount of money”, all from the comfort of your own home. Sounds like the ultimate dream lifestyle, yeah? 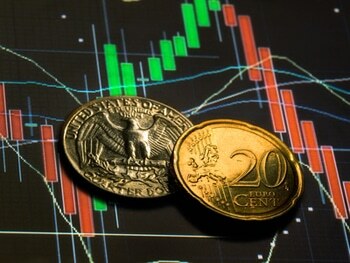 Forex stands for the ‘foreign exchange’ market. So, what is Forex? It’s the medium used to exchange one currency for another. Let me ask you something. Have you ever traveled to another country? Surely you’ve purchased a product from overseas on EBay? Maybe you simply needed to transfer money to an overseas bank account. If you answered yes to any of these, you would have needed to exchange currencies on the Foreign Exchange market to complete the transaction. Don’t worry, most of the technical stuff gets taken care of on the banks end, but essentially you’ve already traded on the Forex market. Go you! If I ask colleges what is Forex, they generally think i’m talking about the stock markets. 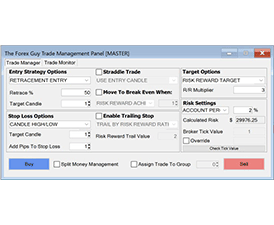 People believe Forex trading is dealing with centralized markets like the New York Stock Exchange (NYSE). People’s perception of the NYSE is that it’s the largest, and most powerful financial market place in the world. This means that’s where all the big money is right? 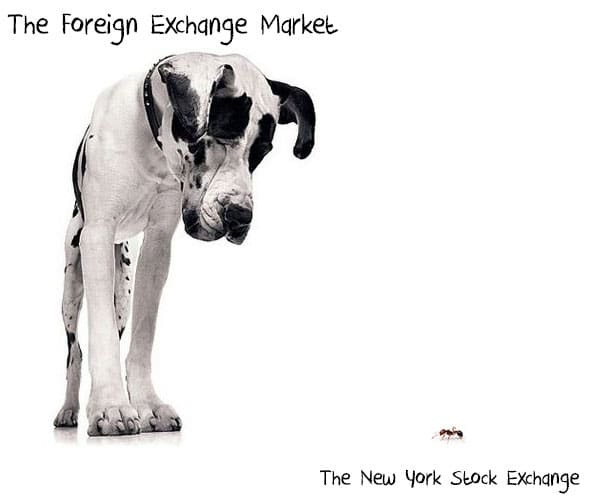 The Foreign Exchange market is the largest in the world. In fact, it’s about 200 times bigger than the New York Stock Exchange. To put that in perception for you, take a look at the picture below. Overall, there is approx. 4 trillion dollars traded across the entire Forex market in a 24 hour trading day. Even if you combined all the stock, bond and equity markets together, you still wouldn’t come close to the total size of the Forex market. The Forex market is truly EPIC in comparison to any other financial market in the world. Next time someone asks you what is Forex, you will be able to distinguish the difference from the other more well known markets. 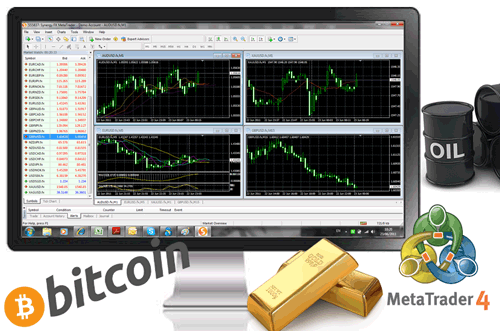 Forex trading has become exponentially popular since the implementation of electronic trading. That’s all thanks to the development of the internet. 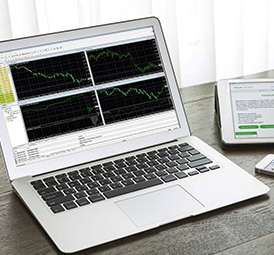 To get started with Forex trading, all you need is a basic computer setup with a reliable internet connection. 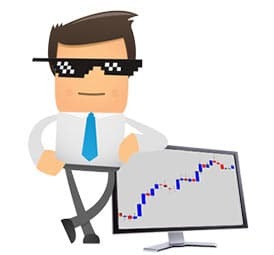 Another great reason Forex trading has gone viral is because the Forex market gives you the freedom to trade from the comfort of your own home. Most people thrive to achieve the ‘full time Forex trader’ milestone with the goal of becoming their own boss. But beware, it sounds very appealing but a lot of new traders experience Forex trading failure. 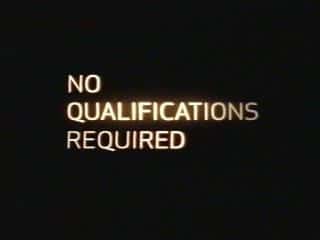 One positive note to starting your dream of trading Forex from home is you don’t need any special qualifications to be successful. No need for university degrees in economics or physics, advanced skills in math. You don’t even need to be be in tune with the global financial news, or have your hands on the latest economic data. These are all common misconceptions. In fact, the high school dropout can be more successful with trading than say a doctor, dentist, professor or engineer. The market does not discriminate between IQ scores or your qualifications, it is an equal opportunity for all. But, that doesn’t mean it’s going to be easy. Forex trading is the biggest psychological challenge you will ever face in your life. You need to be headstrong and maintain realistic expectations of trading. For a person to become a successful trader they must undertake an emotional journey that all other traders go through. The successful trader has a cool, calm & collected attitude with his/her emotions which are kept in check at all times. A lot of Forex traders lose money and are washed out of the game repeatedly. Mainly because they couldn’t remain in control, and were overcome by their emotions. 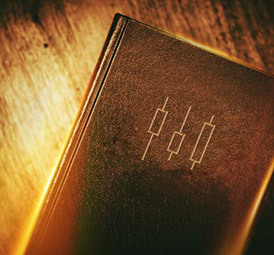 Do you think you’ve got what it takes to become a trader? 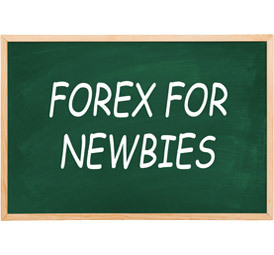 Most new traders think of the Forex market as a way to get rich quick. Negligence, and bad attitudes towards the markets will wipe out a cocky traders account at alarming speeds. 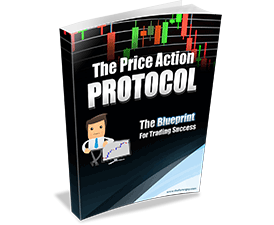 In our Price Action Protocol Course we teach traders how to control risk and maximize rewards. 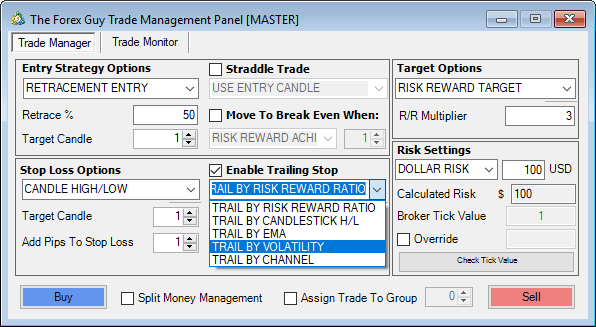 Only by keeping a positive risk reward ratio money management ratio model, can you achieve consistency as a trader, and have the chance to make a career out of Forex trading. Before we go any further, part of understanding what is Forex will be learning some of the common Forex language or ‘jargon’. 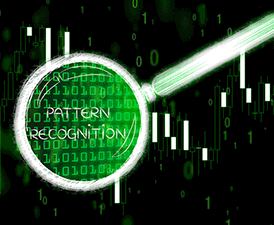 It’s used every day by traders and it is critical that you are familiar with these terms to be able to fully absorb any information presented on this site. Don’t worry, it’s not super complex. It’s quite easy, as you may know we keep things simple with our trading and that includes the lingo. You may have heard terms like, “Oh that chart looks very bullish”, or, “that is a bearish price action setup”. These are metaphoric terms that describe whether the market is moving up and down. 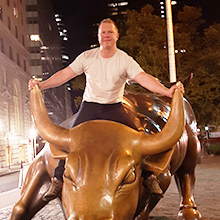 A bull is somebody who believes that the market will rise. The bull is used here because a bull will generally attack its opponent by using its horns to flick them up in the air i.e. the rising prices. A bear is somebody that believes the market will fall, this was derived from the way the bear attacks its opponents. Bears generally use their large body weight and powerful arms to knock down is opponent, hence the ‘falling’ prices. 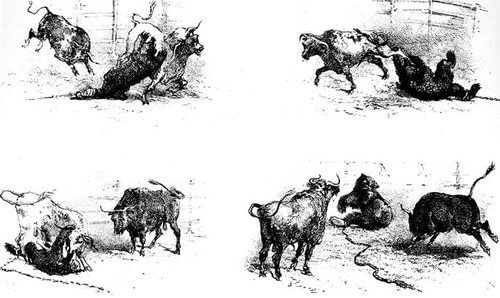 The use of bulls and bears as metaphors is believed to have come from the early stock market days, when blood sports like real bull and bear fights were common. Long and short and interchangeable with buy and sell. To go ‘long’ is to open a buy position. To go ‘short’ is to open a sell position. Where the buy button is on some trading platforms you will find a ‘long’ button instead. Or instead of a sell option, you will find a ‘short’ button in its place. There is no difference between the two, just a different way of expressing a trade direction. 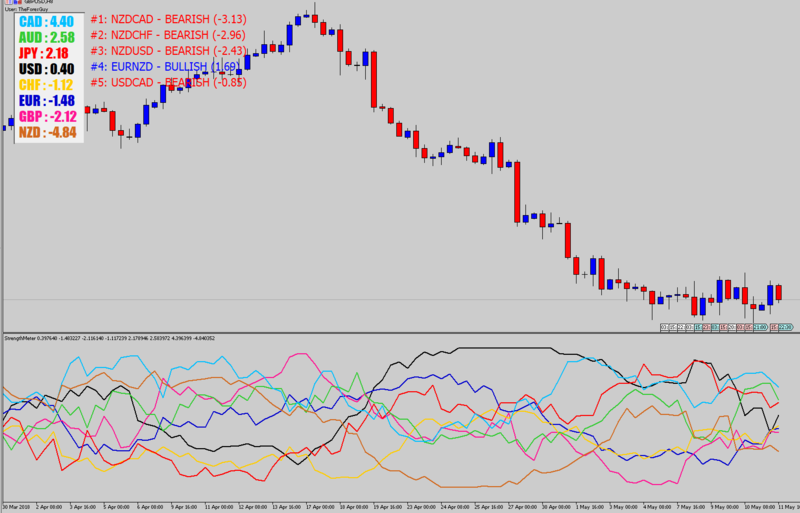 “I am looking at going long on EURUSD, I am very bullish on that market”, can also be viewed as “I am looking at buying EURUSD, I strongly believe that market is going to rise in value”. 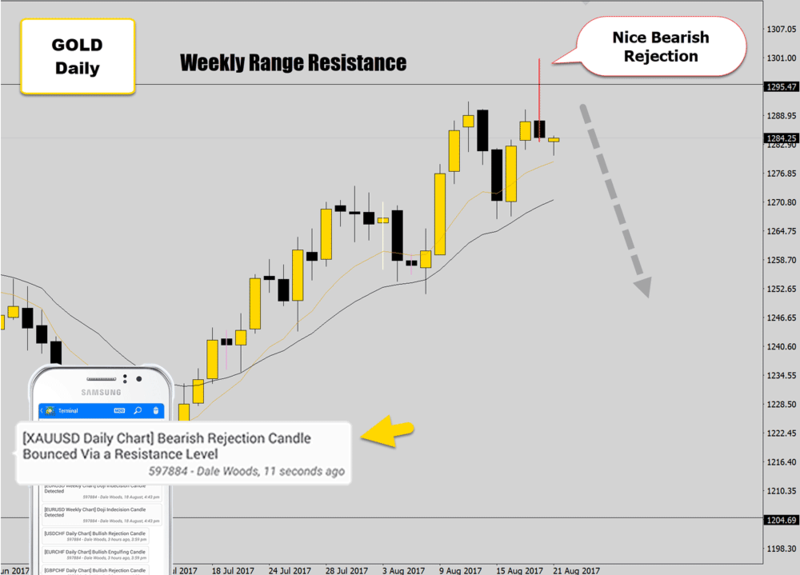 “I have opened a short position on the GBPUSD because I am bearish on that market”, can be translated to “I have opened up a sell position on the GBPUSD because I believe that market is going to fall”. 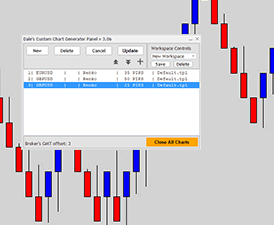 When you open and close trades through your Forex Broker, you will be dealing with two separate prices. 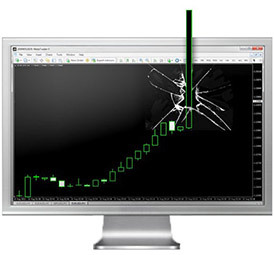 The Bid Price: The bid is the market value, basically the price that you see on the screen is the bid price. The Ask Price: This is the price that your broker is willing to sell you currency for. Of course brokers are a business so they need to be able to make money. How they achieve this is by selling currency to you at a slightly more expensive price than they can get their hands on it for. 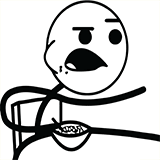 The difference between the price they can buy currency for and the price they sell it to you for is called the spread. More details on Bid, Ask and spread prices later on in the course. 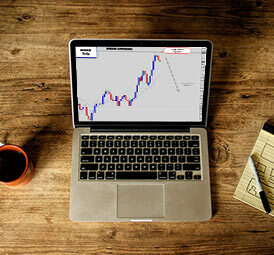 Hopefully now you have a bit more clarity on what is Forex trading. In the next chapter we are going to have a look at the history of the Forex market and see how it evolved into today’s biggest financial market. Great going up till now. Looks like I can do this! I want to do this! Wonderful lesson, I appreciate them, I have learned a lot of new things about Forex trading. Glad to be here. its educational for first timer, now can a beginner invest a small amount for a trial trading or practice trading in real money? what is the minimum accepted by your broker?